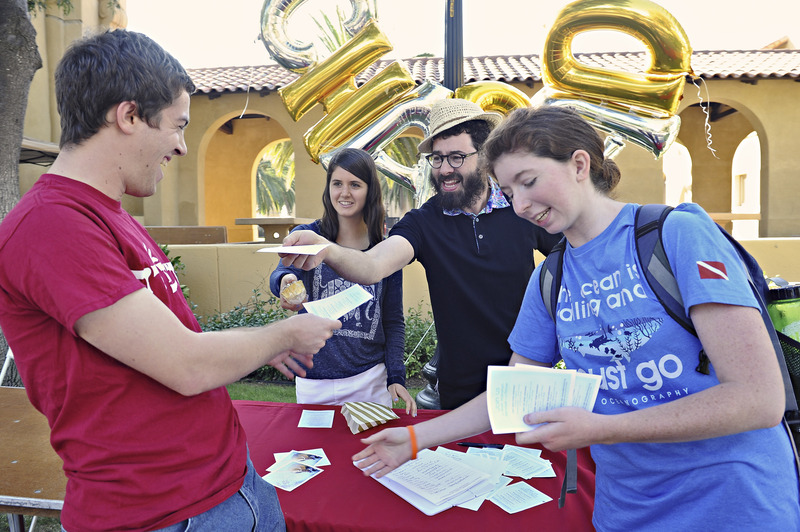 Chabad of Stanford to get $1.3 million from Taube Philanthropies – J.
Taube Philanthropies announced it has pledged a $1.3 million grant to Stanford Chabad. The funds will be used to buy a new property near the Stanford University campus and construct a new Stanford Jewish center, to be named Taube Chabad House. Rabbi Dov Greenberg, executive director of Stanford Chabad, said the need for a new center is great due to months of overflow crowds at Shabbat and other events held at the current Stanford Chabad headquarters on College Avenue. The rabbi said his vision for the new center includes a large event space for Shabbat dinners and holiday celebrations, a student lounge, a kosher kitchen and office space. 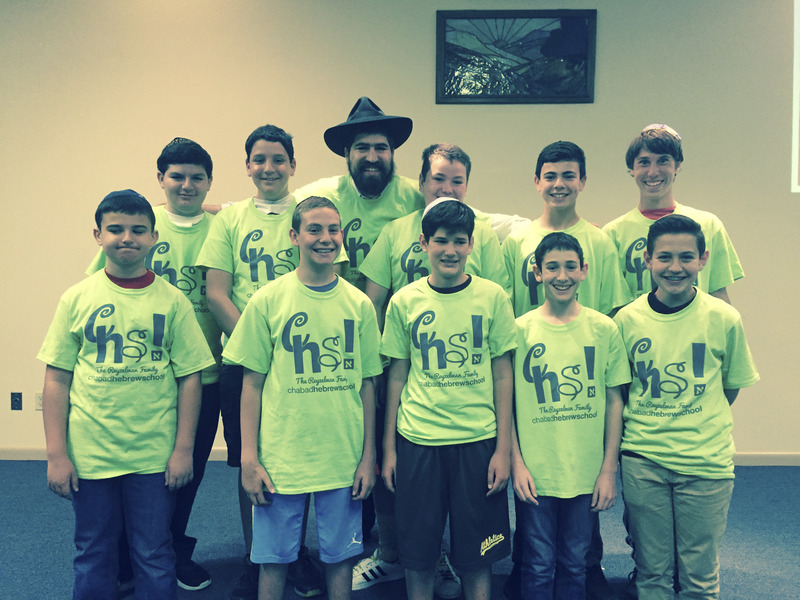 He hopes to open the new Taube Chabad House in as soon as 18 months. “We enormously appreciate this latest manifestation of Taube Philanthropies’ extraordinary commitment to Jewish life at Stanford,” Greenberg added. 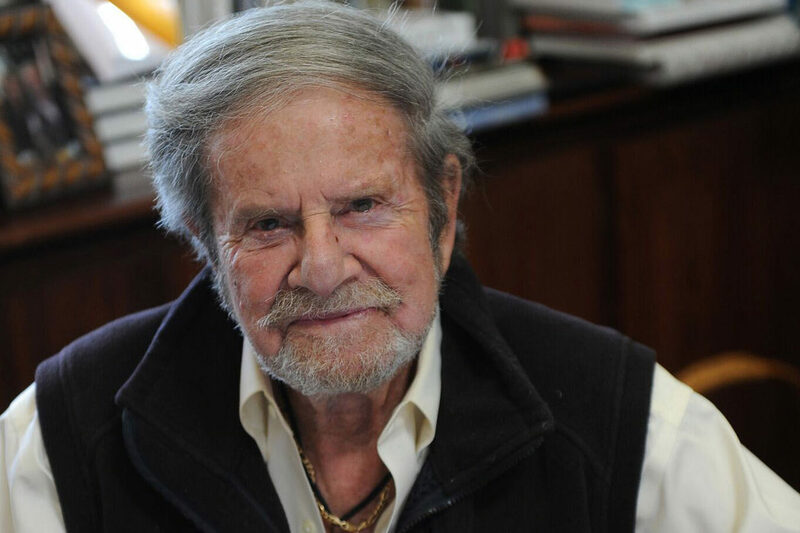 A Stanford alumnus, Taube has directed much of his philanthropy to the Palo Alto university, including such projects as the Taube Center for Jewish Studies, the Taube Hillel House, the Taube Family Tennis Stadium, and gifts for construction of Stanford’s football stadium.